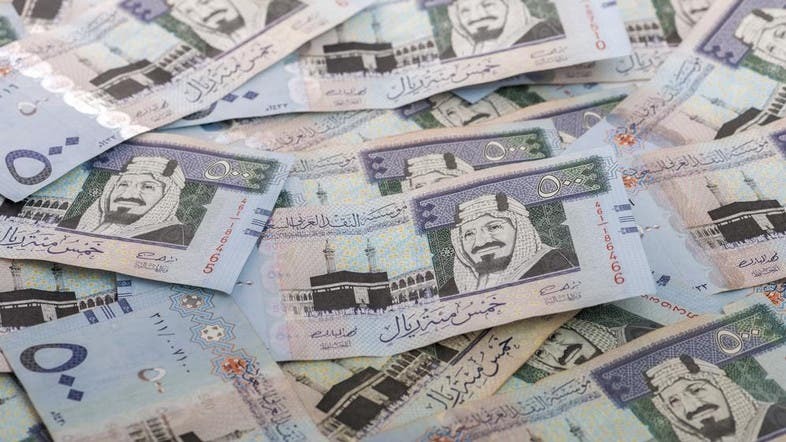 Saudi Arabia’s Finance Ministry announced the kingdom’s second quarter budget performance on Sunday, the highlight of which was a 6 percent rise in revenues from last year to SAR 163.9 billion ($43.7 billion). The ministry said the results confirm that they are on the right and balanced track, adding that revenues have increased and that spending efficiency has improved in the second quarter. Saad Alshahrani, Director General of Macroeconomic and Fiscal Policies, said the budget revenues during the second quarter reached 163.906 billion riyals an increased of 6 per cent from last year’s figures. The budget revenues during the first quarter reached 144.76 billion riyals. The second quarter’s expenses reached 210.42 billion riyals and decreased by 1.3 per cent from last year’s figures. The budget deficit reached 46.517 riyals, decreasing by 20 percent from last year’s figures. Non-oil revenues during the second quarter reached 62.9 billion riyals while oil revenues in the second quarter reached 100.9 billion riyals. Non-oil revenues represented 39 per cent of revenues during the second quarter and is considered a good percentage. The tax on goods reached 8.084 billion riyals in the second quarter compared with 5.690 billion riyals in the first quarter, income tax reached 7.201 billion riyals in the second quarter compared with 2.031 billion riyals in the first quarter and tax on trade reached 4.991 billion riyals in the second quarter compared with 4.536 billion riyals in the first quarter. The report included financial data and compare revenues, expenses, deficit and public debt with last year’s second quarter budget performance. According to a Reuters report on the finance ministry figures released today, the budget deficit shrank by a fifth from a year earlier in the second quarter of this year as revenues rose moderately and spending fell marginally. Spending dropped 1.3 percent to 210.4 billion riyals in the second quarter, leaving a deficit of 46.5 billion riyals compared to about 58.4 billion riyals a year earlier. The first quarter budget performance announced in May had showed that Saudi budget deficit fell by 71 percent to 26 billion Saudi riyals compared to the same period last year while revenues amounted to SAR 144 billion riyals and expenses to SAR 170 billion riyals.